As everyone’s favourite baking show, the Great British Bake Off begins again, I thought I would share my own favourite cake recipe. Preheat oven to 180 degrees and grease and line two eight-inch cake tins. 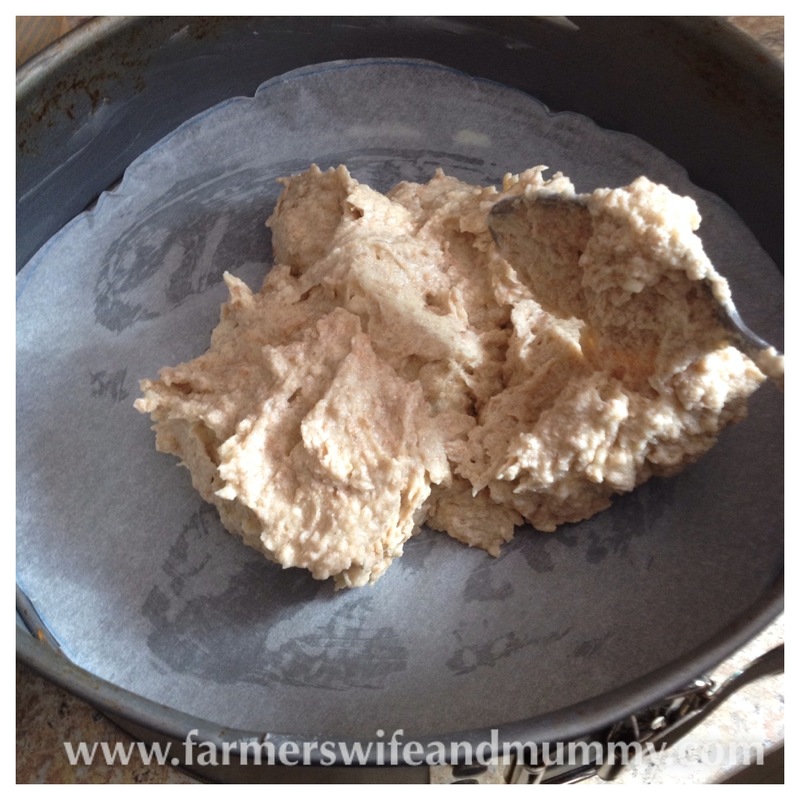 Sieve the wholemeal flour into a bowl. 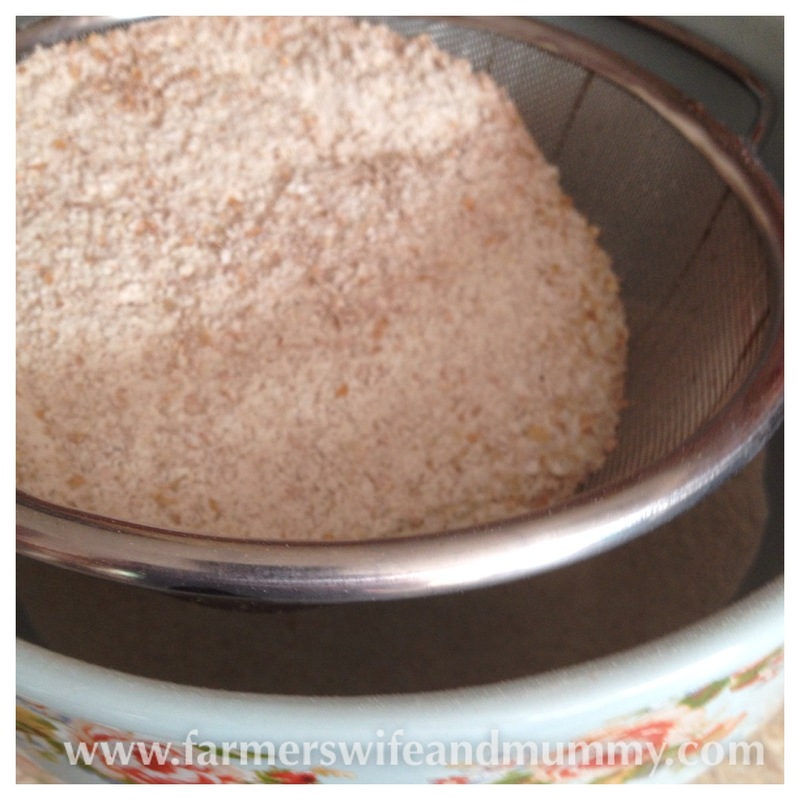 It is much harder to sieve than white flour but I think it is lovely. Add the caster sugar, butter, eggs and zest of the lemon and mix on full power until fluffy. 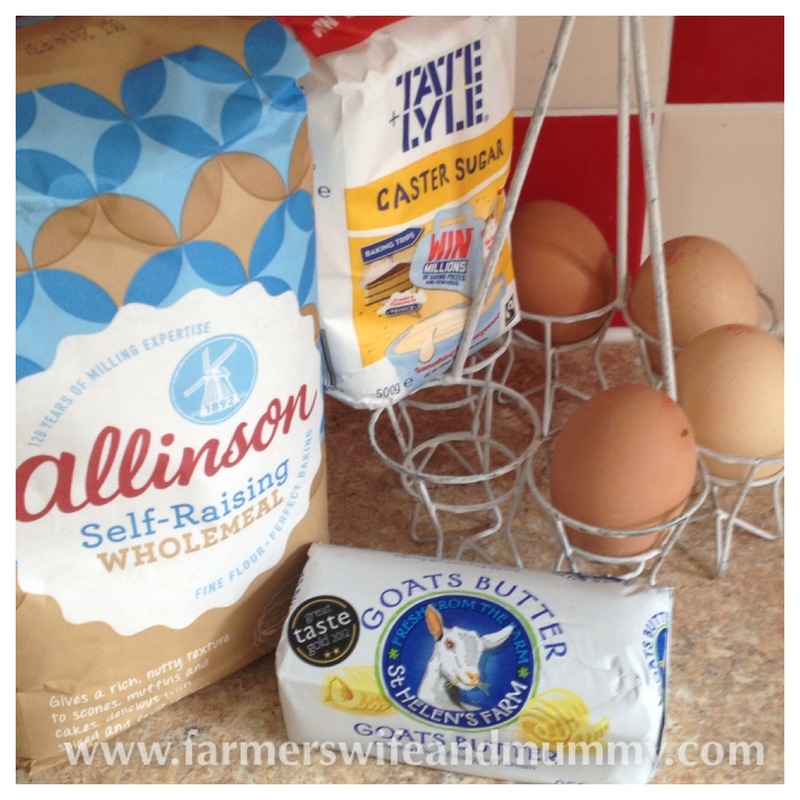 Using wholemeal flour will mean it will not be as fluffy as a normal cake mix so don’t worry. Spoon the mixture equally into the two cake tins and smooth over the bottom. Bake in the oven for 12 minutes and then swap the cakes around for the remaining 12-13 minutes. If you have a large oven, the two tins can just go on the same shelf. Allow the cakes to cool for ten minutes in the tin and then turn out. Allow them to cool thoroughly. 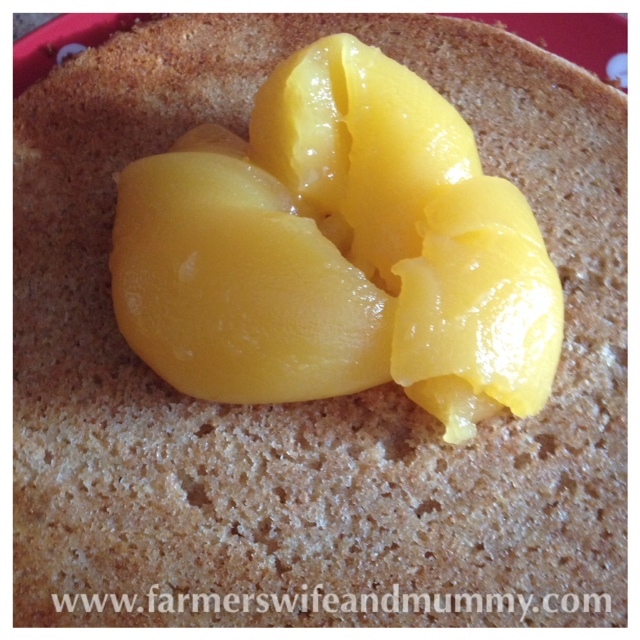 Mix together the butter and the icing sugar with the juice of the lemon. You can add yellow food colouring here if you wish. 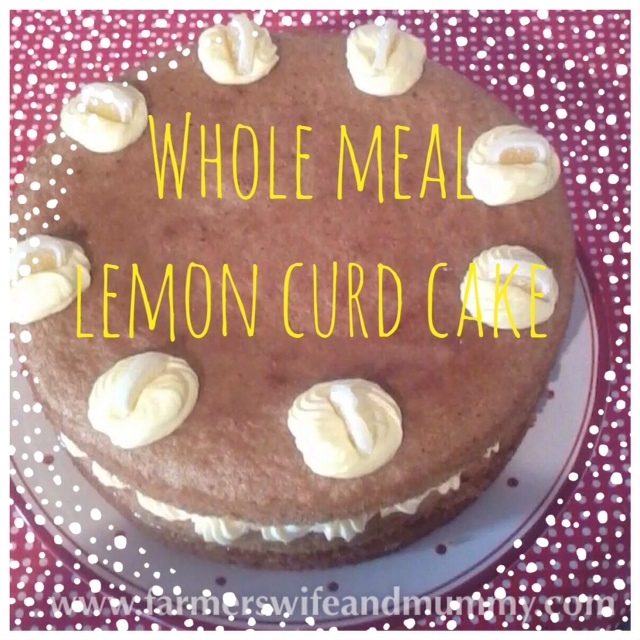 When the cake is cool, spread a liberal amount of lemon curd over one half of the cake and the lemon butter cream over the other half. Sandwich together. 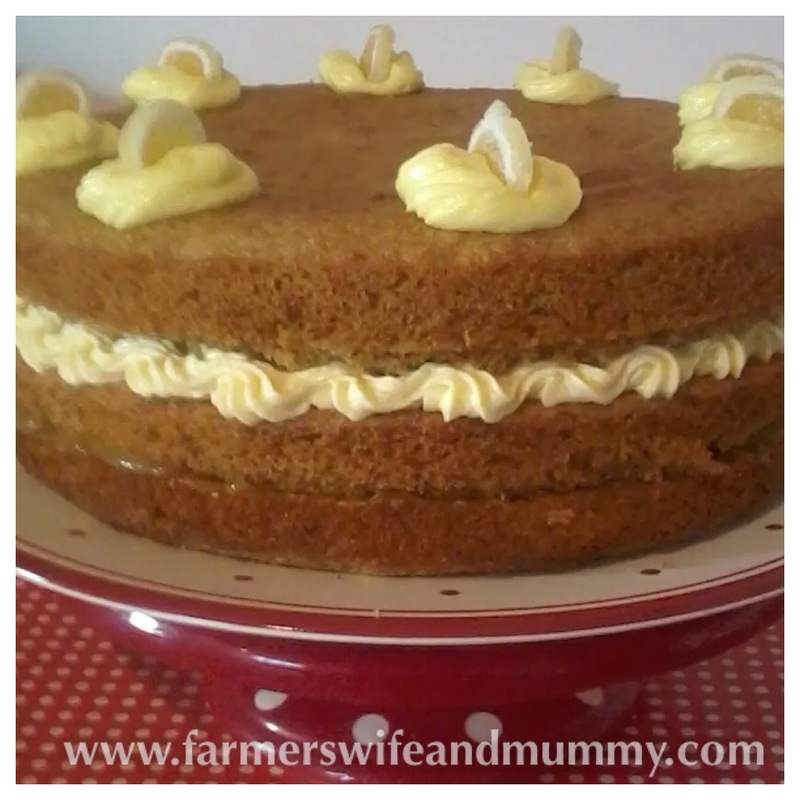 If I am making it for a special occasion, I sometimes pipe some icing on the top of the cake and add little jelly lemon sweets which are available in the baking aisle of most supermarkets. So there it is. My favourite cake.